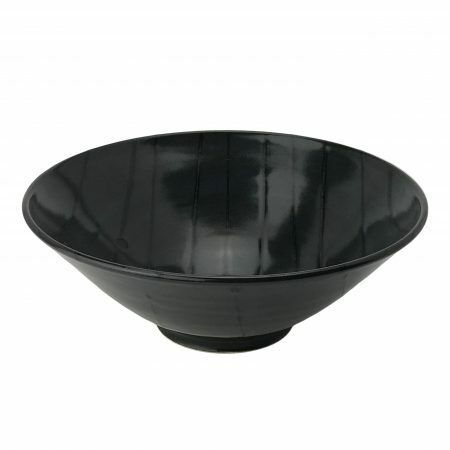 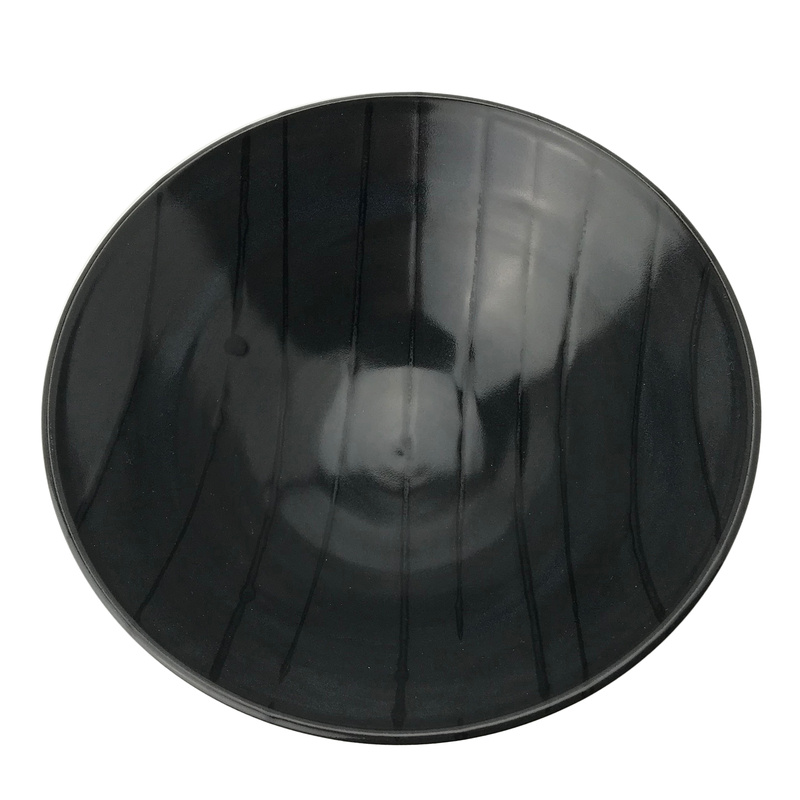 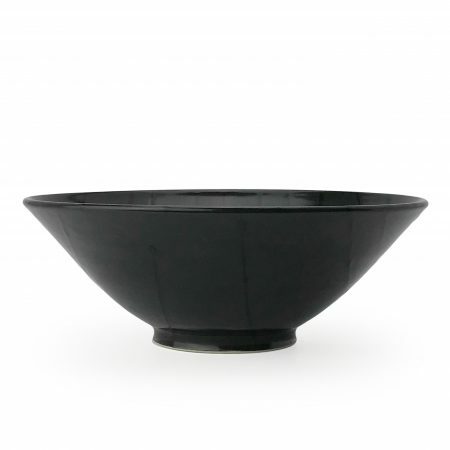 Small serving bowl with glossy black stripes on a satin black base. 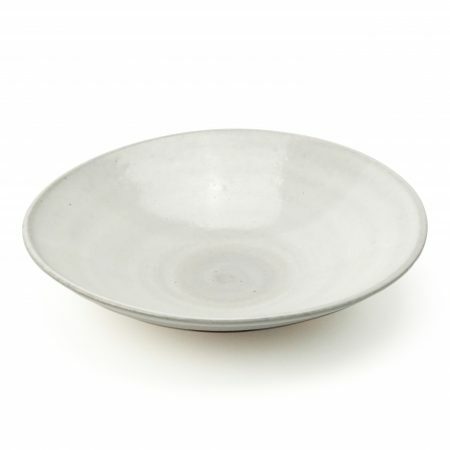 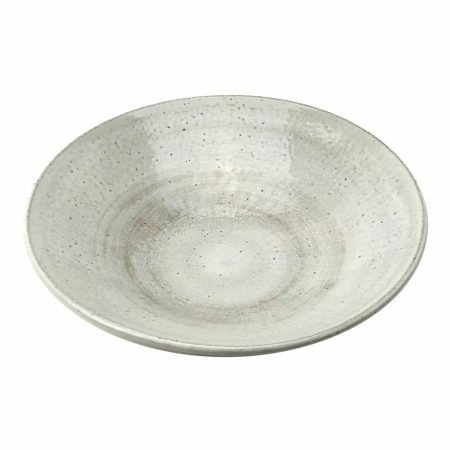 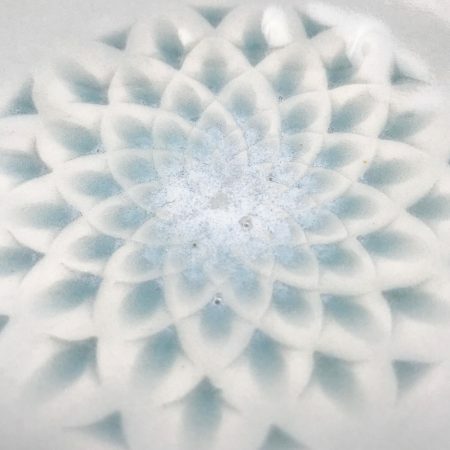 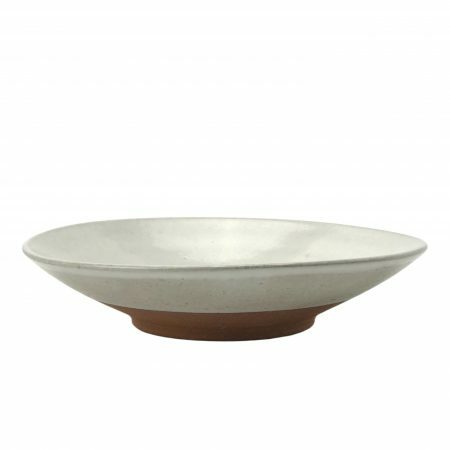 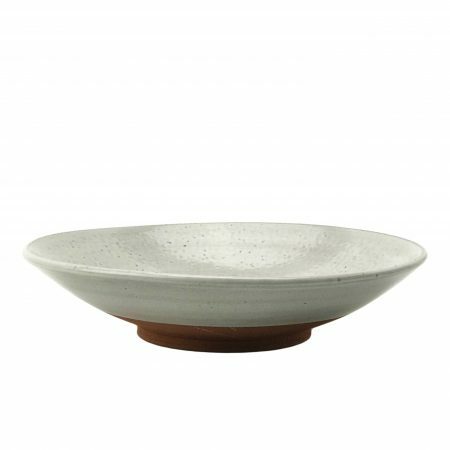 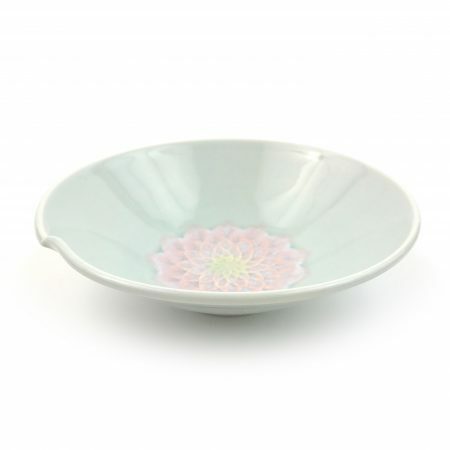 Perfect for serving salads and side dishes. 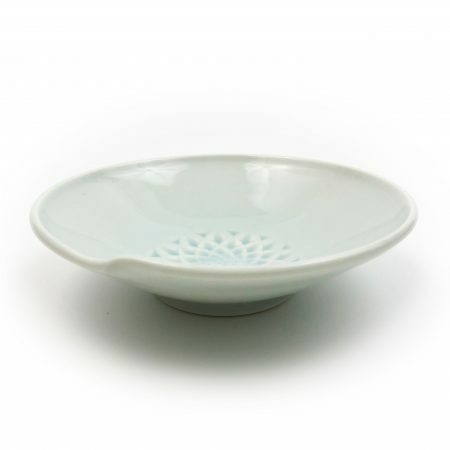 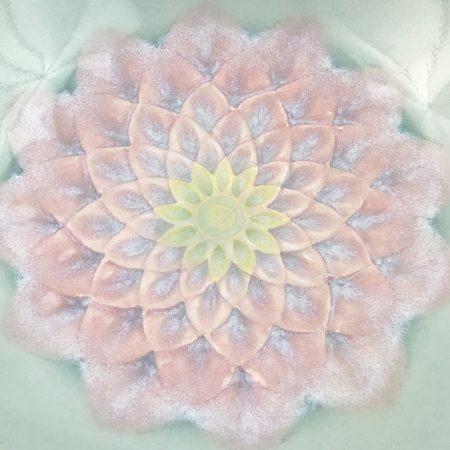 Also works great as a noodle bowl, or for a composed one-bowl meal.